Review requests often overwhelm the lawyers working in a legal or business firm. A significant amount of time is spent in negotiation, contract drafting, contract review and management, which is a grueling process due to high volumes. They demand considerable capitals for drafting, reviewing and managing contracts, and the process as a whole is a critical one. Organizations need to improve their capability to cater to the demand for contract legal- liability advice, edit and improve service in order to decrease risks, such as unintentional obligations which result in unapproved contract changes, propagation in languages that increase the chances of unexpected breaches and missing deadlines related to price appreciation or restitution. Firms equipped with management software requirements for human resources to cater to the need. 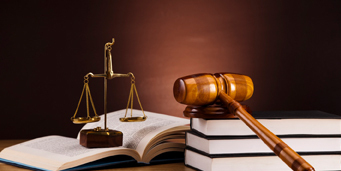 Outsourcing contract review and management services can solve this problem by providing proficient teams of lawyers. The dedicated team of lawyers helps their clients by re-engineering the contract review process, implement contract management technology to support ongoing contract creation, review and negotiate all requirements. Outsourcing firm’s trained lawyers draft, review and manage the high volume and routine contracts at half the wages paid to an in-house team. As a result, the in-house team can focus on priority tasks. Outsourcing helps the firms to get the work done definitively, start conscripting and review standards until you are comfortable with all the processes and staffing. By outsourcing contract review and management services to a vendor overseas, the legal and business firms can benefit immensely. 1. Reduced costs: Outsourcing contract review and management services to a firm cut down their costs drastically. They need to pay a fraction of an amount as compared to the in-house team. Overhead cost is reduced to nearly 50% as compared to that of an onshore lawyer. 2. 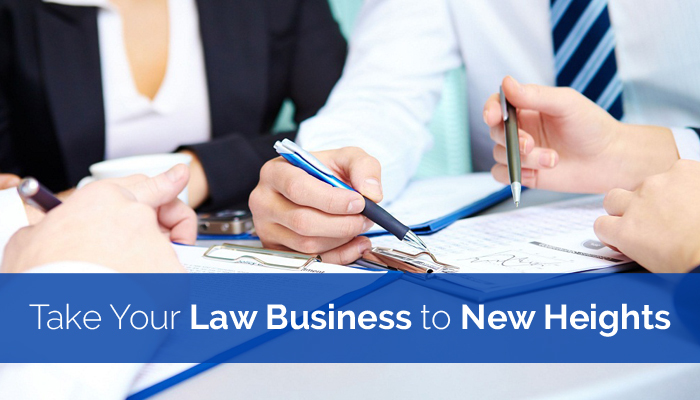 Increase high-value capacity: Legal and business firms can take off the extra burden of their lawyer’s shoulders. Once they are free of routine, low-value work they can focus on priority tasks, high-value and billable activities. 3. Manage rights and responsibilities: Legal outsourcing companies can help by summarizing executed contracts, recognizing key terms, date and creating efficient contracts databank. This ensures the organization to realize its responsibilities and take benefit of their rights. 4. Risk management: Business outsourcing companies specialize in their tasks with global delivery platforms and provide attention round the clock to decrease turnaround time. Consequently, this allows the legal and business firms to submit their contracts for evaluation. 5. Boost confidence: Once the low- importance work is outsourced to an external vendor the in-house team is longer burdened under redundant contract requests. As a result, they can focus on tasks of higher- importance, and it increases their job satisfaction and boosts their morale. Overall, this helps the firm to reduce its overhead costs and liability. 6. Leverage language resources: Outsourcing firms with multilingual contracts legal process delivery centers, they can support ongoing contract reviews and negotiate effectively in multiple languages. 7. Business transparency: Outsourcing firms work on a fixed price per contract or total engagement fixed pricing. This adds more transparency in the process and business houses can benefit greatly. Therefore, by outsourcing document review services, legal and business firms can manage their continuing privileges & responsibilities and ensure compliance with the innumerable factors impacting global regulations.